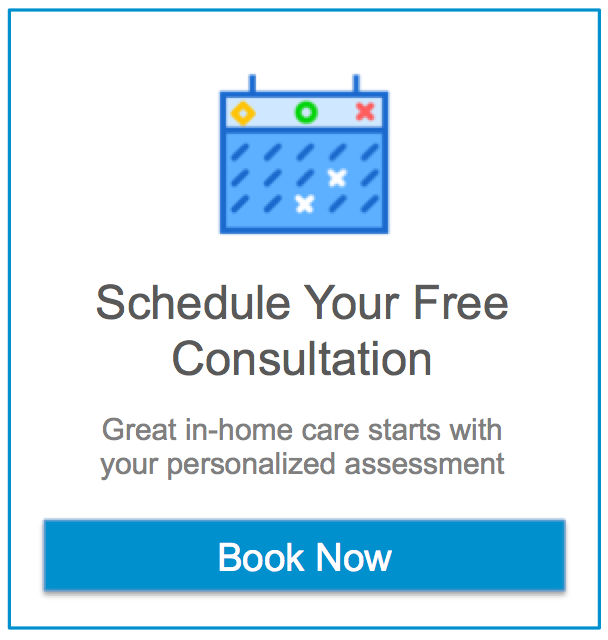 Assisting Hands® Home Care offers our clients personalized non-medical caregiving services in their homes. Our caregivers provide the elderly, disabled, and others needing assistance the option to maintain their independence and quality of life by assisting with their daily needs, avoiding falls, preventing medication errors, and addressing Alzheimer/dementia concerns. Our services support the individual’s preferences in order to maintain their dignity and independence. We assist seniors, children, and the disabled in a spirit of concern for their welfare, gaining satisfaction and a sense of pride for the value that we add to their lives. If you are as passionate about helping others as we are, we’d love to talk with you about joining our team!